At the end of 2014, our company announced a tremendous opportunity for its employees, XPlor-TK. An employee benefit program, each person is empowered to travel to somewhere they have never been before in order to experience a new culture and bring fresh perspective back to the office. After the opportunity was announced, I sat down with my husband to plot out options for a trip. As parents to an 8-month-old, our options were narrowed as we wanted to limit our days away, but also go outside the country. After deliberation, and consultation with friends, we ultimately decided on Argentina, as it combines some of our favorite things – culture, architecture, entertainment, authentic cuisine, nature and, of course, wine! As the planning began, our trip for two ended up as a trip for 11, thus embarking on the ultimate group trip with friends and family from various walks of life. 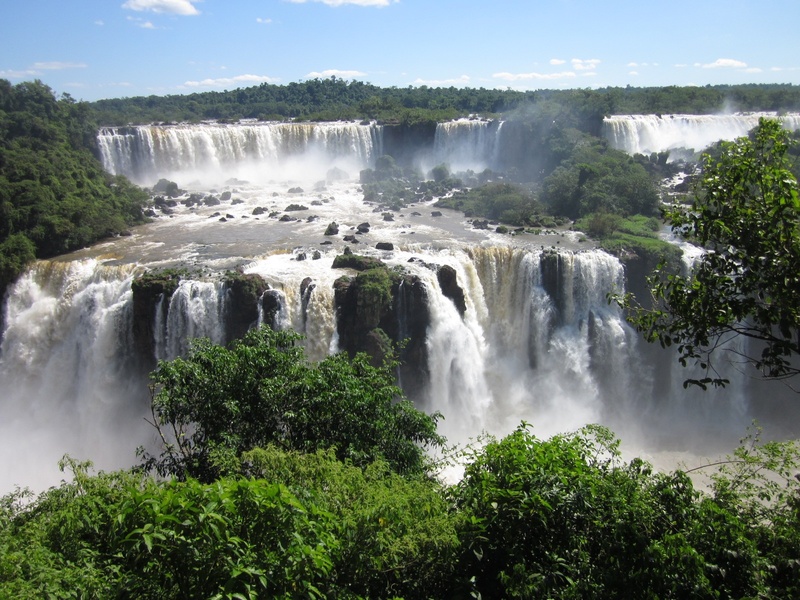 Our plans in Argentina have us visiting three cities – Buenos Aires, Mendoza and Iguazu Falls. While in Buenos Aires, we plan to explore the city through day tours, visiting everything from Eva Peron’s gravesite to the unique La Boca neighborhood. We will also enjoy the traditional tango show and stay in the Recolata district, a very popular area within the city known for shopping, restaurants and nightlife. Some unique aspects of our visit to the city will be a foodie experience, including reservations at a few top Buenos Aires establishments, including a unique “supper club” experience at Casa Coupage, where a chef couple will treat our group to an eight course meal. One other excursion highlight will be a day of Polo, where not only will our group enjoy watching Polo at an Estancia, but we will even get our chance on the horse. Let’s just hope the wine is strong! 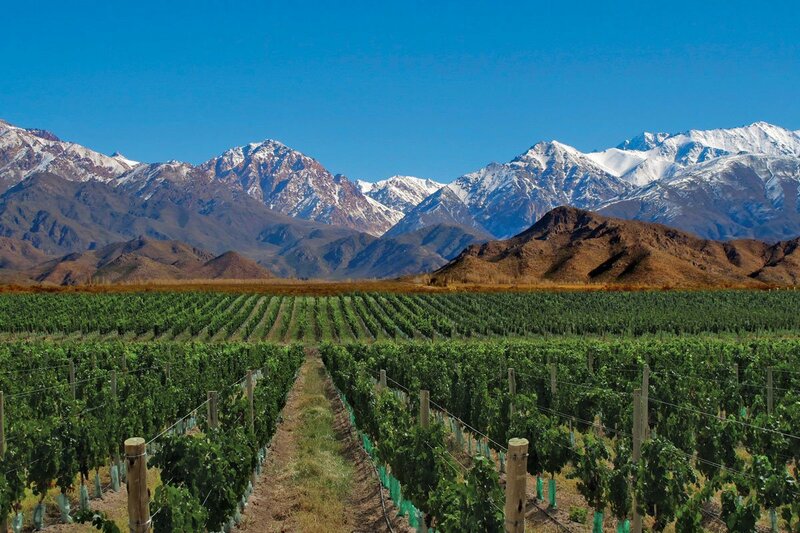 From Buenos Aires, our group will travel to Mendoza, a wine region known for its Malbec’s. While there, we will experience the traditional wineries, as well as take part in a private cooking class at a top winery estate. In addition, we will enjoy an adventure day of ziplining and white water rafting, ideal for this time of year, as it is summer in Argentina. Our last stop will be Iguazu Falls, one of the seven natural wonders of the world. Bordering Argentina and Brazil, this waterfall is worth the trip itself. Our group will do some hiking, as well as take a ride through the jungle and ride a boat through the falls. A great way to finish our trip abroad. I look forward to sharing my travels with you during the trip and upon my return.